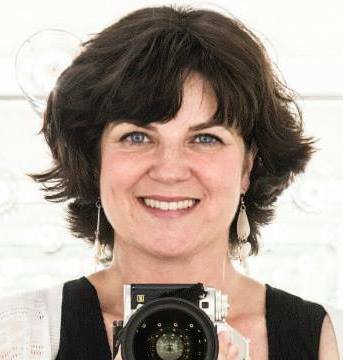 We moved out of DC to Cheverly in 2007, looking for a little more space for my studio – I had started my photography business in 2004, to supplement my acting work. We rented a cute little house at first, and then bought our own place here with a terrific, 8-foot-high basement for my photo studio. I love having my workspace in the house, especially since the kids came along. As to that rumor about my being on House of Cards, yes, it’s true. I do a lot less acting since I had kids, but who wouldn’t make time for a small speaking role opposite Robin Wright? It’s been great fun to have friends from all over drop me a line saying they spotted me on their tv. The photography business has been in full swing for a long time now. I do actor headshots and theatrical production photos, portraits for independent professionals and companies, fine art photography (I recently had some images for sale at Ikea stores internationally, which was exciting), as well as portraits of families and children. This last one has been a nice way to get to know some of my Cheverly neighbors. This Halloween, for the third year, I’m offering free portraits of kids in their costumes to anyone who can swing by my studio between 5 and 7pm on the 31st. I started doing this as a way to let my neighbors know about my business, and I’ve continued it because it’s so much fun. Our house is kind of tucked away, so without this event, I wouldn’t get to see very many cuties in costume! 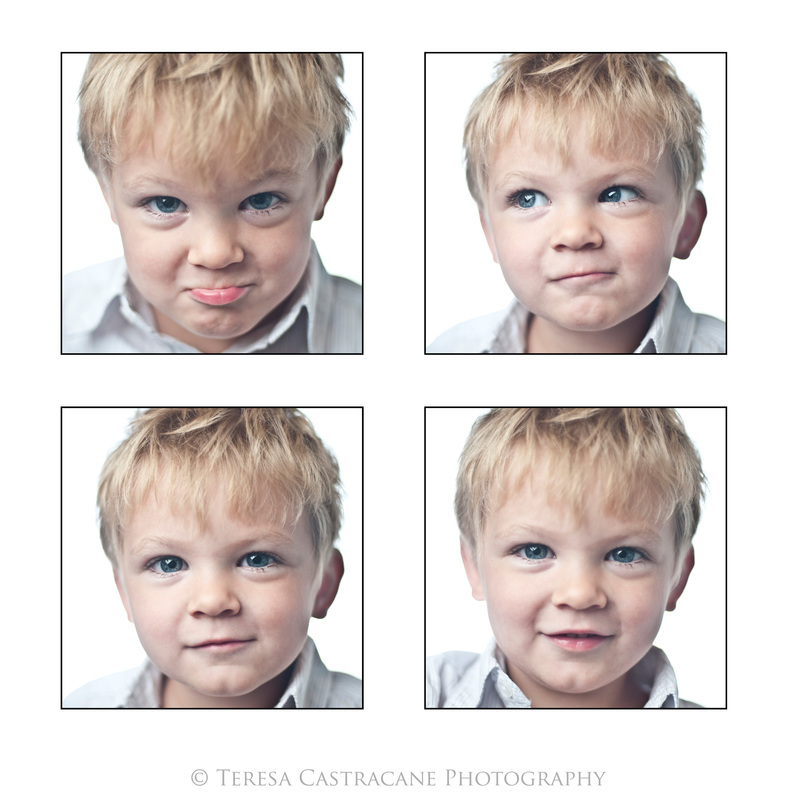 I post all the photos on my Facebook business page (https://www.facebook.com/TeresaCastracanePhotography) the next day, and the kid whose photo gets the most likes wins a family portrait session. It’s a lot of fun, and I hope anyone reading this will take this as an invitation to stop by! You can email me at Teresa@TeresaCastracane.com for my address. And anyone who’d like to know more about my photography business generally can visit my website at www.TeresaCastracane.com. Meanwhile, Patrick is a founding member, and Director of Programming, for the Chesapeake Shakespeare Company, in Baltimore. (I’m a company member too, and Resident Photographer.) We just opened a spectacular new performance space near the Inner Harbor, so it’s a very exciting time for the company. Patrick will be back on stage there very soon, in our production of Richard II, which opens on October 24th. 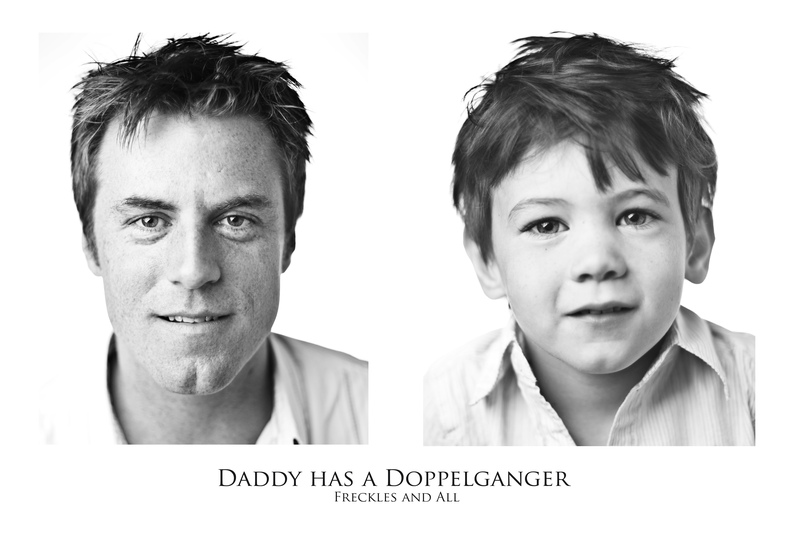 Finally, and definitely not least of all, we have two little boys, who we’re so happy to be raising in Cheverly. Finn is 5 years old, and Hal is 4. Finn recently told us that when he gets angry, a little bird comes and lands on his finger to help him calm down. And on a recent visit to the Arboretum, Hal sat quietly on a rock and told me he was getting in touch with the Force. I suppose it goes without saying that we think they’re amazing.